Within few minutes of taking off from the Kathmandu airport, the landscape scenery change to alpine country and you will be rewarded by breathtakingly beautiful display of Himalayas. Helicopter fly over basically the Lantang trekking route, and arrive at Langtang within half hour. You will have half hour to one hour ground time at Lantang valley depending on the weather condition. 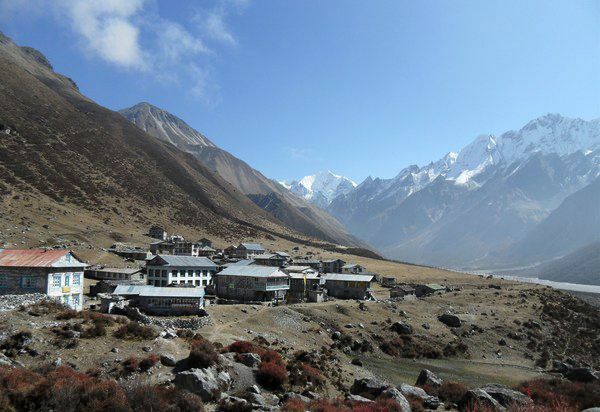 The key highlights of the tour are panoramic Langtang mountain range, spectacular geographical features, unbeatable natural beauty and others.